Remember that little toy turntable with the wind-up power and hard plastic records? How about that sweet red view master with the sticky lever? Did you have an imaginary friend, favourite animal, or spirit animal? What was in your lunchbox? The toys, memories, foods from when you were a kid live on… maybe they’re a part of your kid now… we try to bring it all back right here! 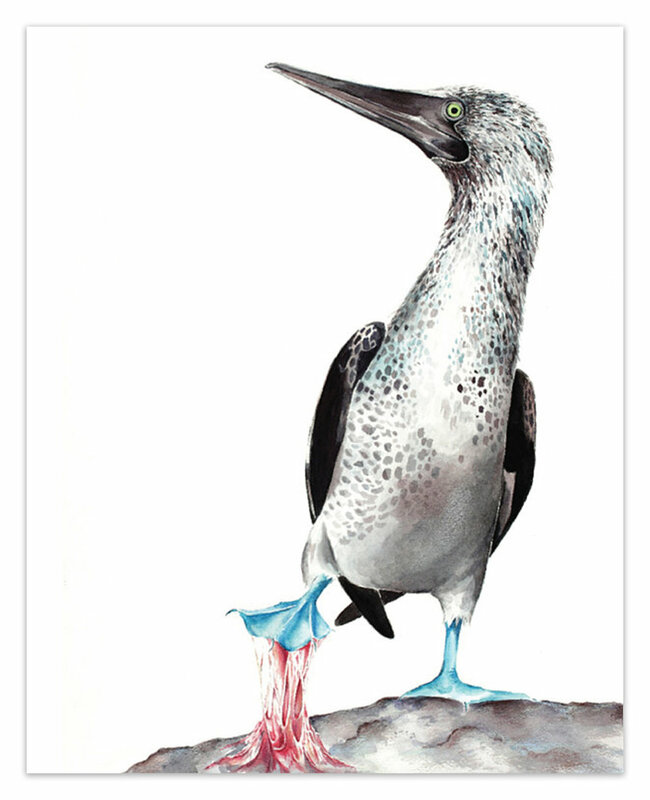 Sticky Situations: Blue-Footed Booby I.
Sticky Situations: Blue-Footed Booby II. 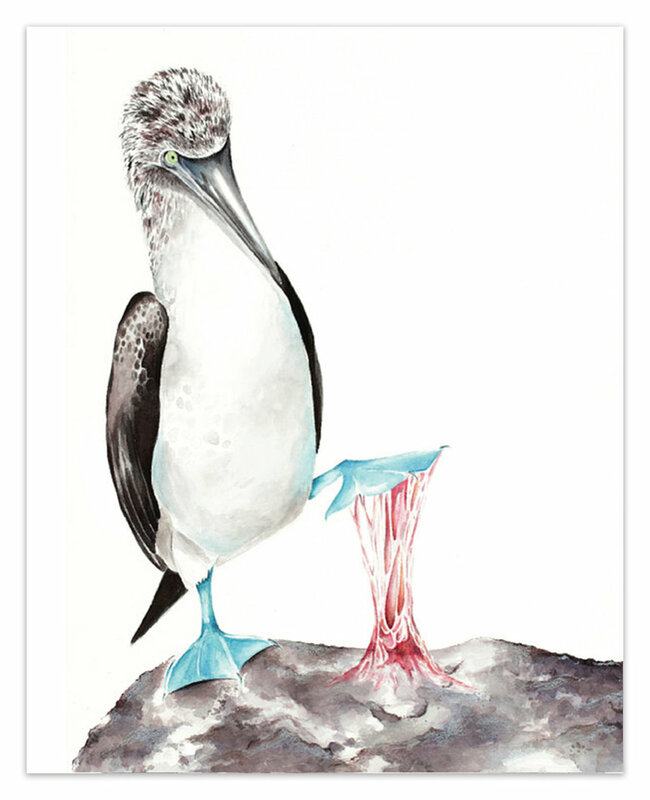 Sticky Situations: Blue-Footed Booby III.